Volleyball players love to attack. Wouldn’t it be great to have them do it correctly right from the start? Learn how to train beginning attackers with confidence. Anne Kordes breaks down the attack into its various steps and then teaches it in a part-whole methodology. Coach Kordes shows the key points for progressing through the approach, hip, arm, wrist, jump, and finally, the location on the court. 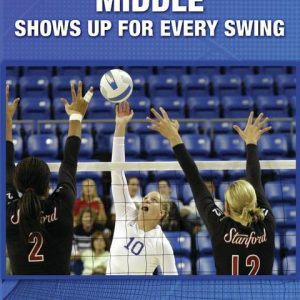 As players become more consistent with the dynamic approach, their attacks will greatly improve. 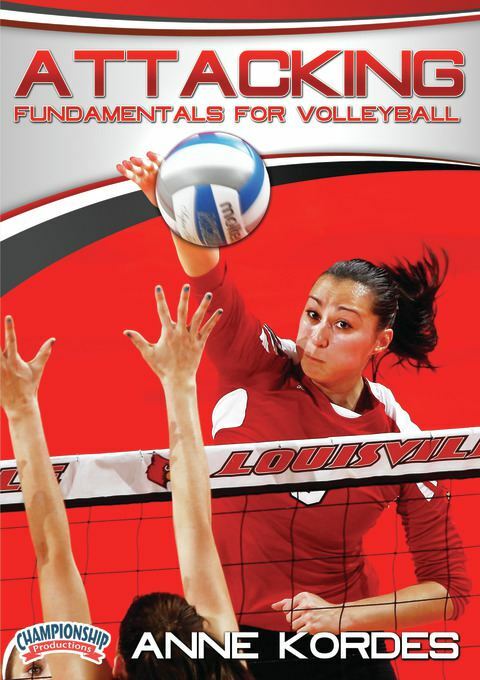 Add this step-by-step guide to your training library today and develop a strong attack in beginner volleyball players! 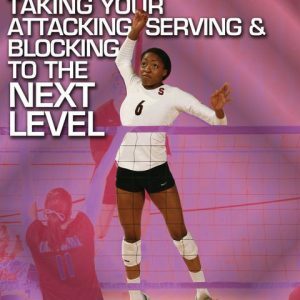 John Dunning’s Taking Your Attacking, Serving, & Blocking to the Next Level!